Keith Urban's A Little Bunny! Our favorite country star shows his softer side by donning a bunny t-shirt! Keith Urban Needs To Stop Flatironing His Hair! 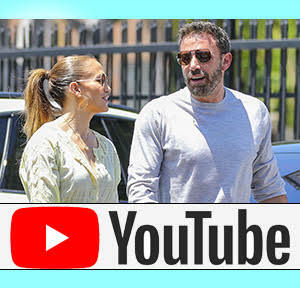 J.Lo Dines At Mozza With Nicole Kidman, Keith Urban, And Harry Connick Jr.